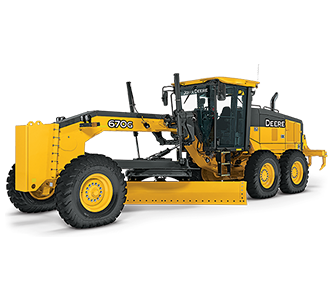 Doggett Machinery is the premier dealer for John Deere construction & forestry equipment, Morbark, Dynapac, Trail King, Skyjack, and Hitachi. 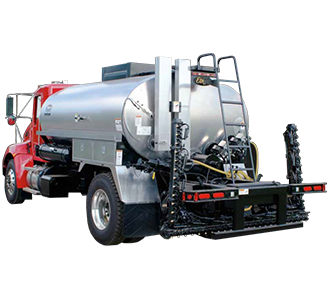 With 17 locations across Louisiana and Texas, our broad territory allows us to be a full line provider of sales, rental, parts and service. 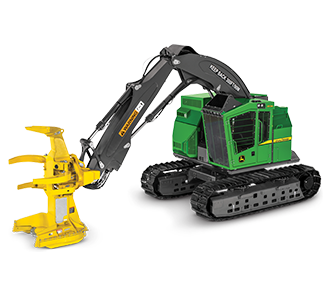 Doggett Heavy Machinery is the premier dealer for John Deere construction & forestry equipment, Morbark, Dynapac, Trail King, Skyjack, and Hitachi. 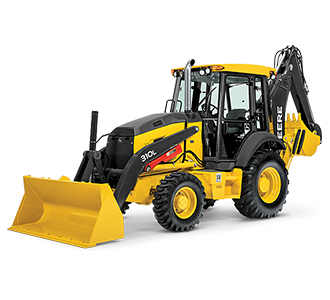 With 17 locations across Louisiana and Texas, our broad territory allows us to be a full line provider of sales, rental, parts and service. 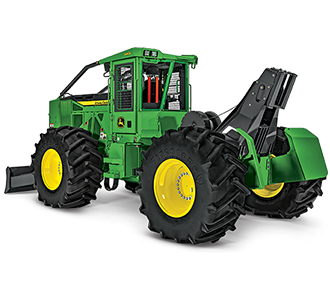 With over 200 models, and virtually unlimited attachment configurations, John Deere has everything you need to get the job done right. 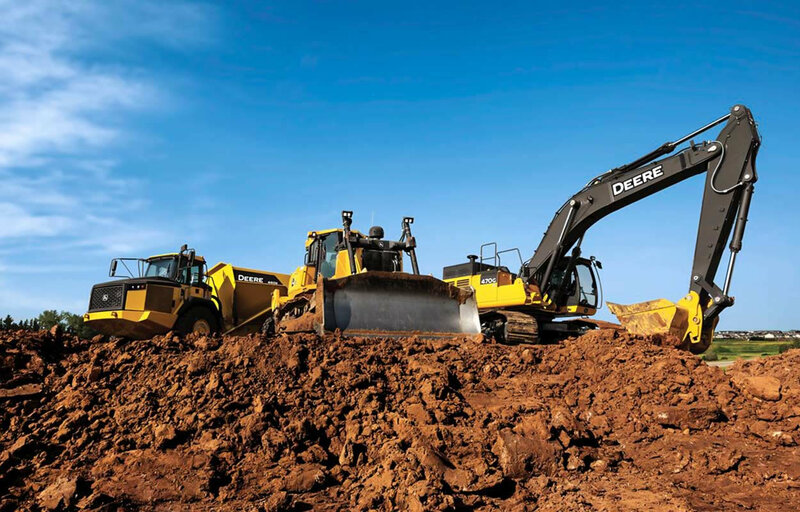 From pipeline construction to site preparation, and everything in between, Doggett is your one stop shop for all your equipment needs. 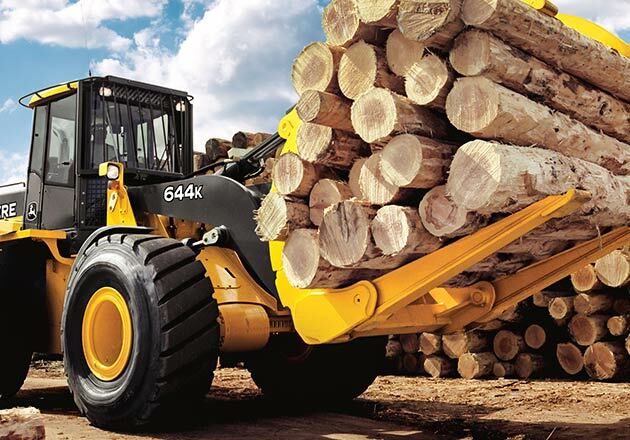 Equipped with a robust product line and one of the best reputations in the industry, Doggett’s professionally trained service technicians and sales representatives have all the necessary tools to ensure you get the most timber to the mill. 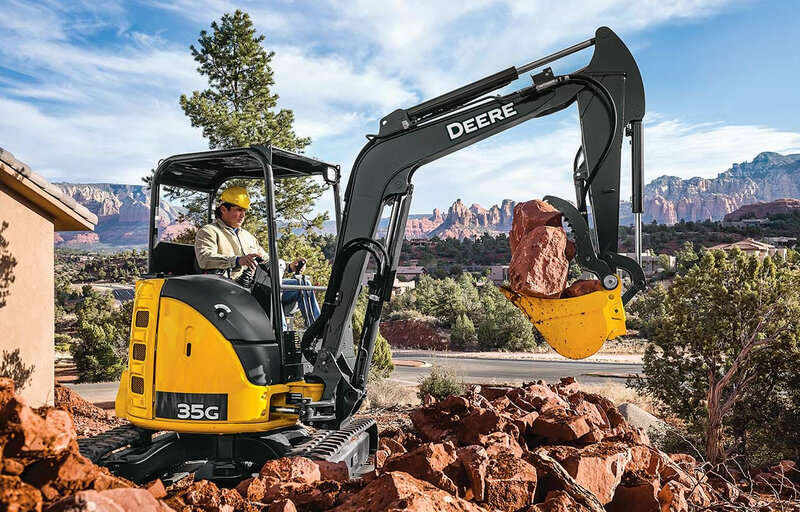 John Deere’s line of compact machines along with a wide range of attachments offers unmatched versatility and productivity, without sacrificing uptime and efficiency. 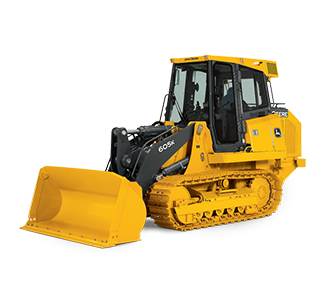 So whether you are looking to buy, lease, or rent, our full service dealerships have you covered. 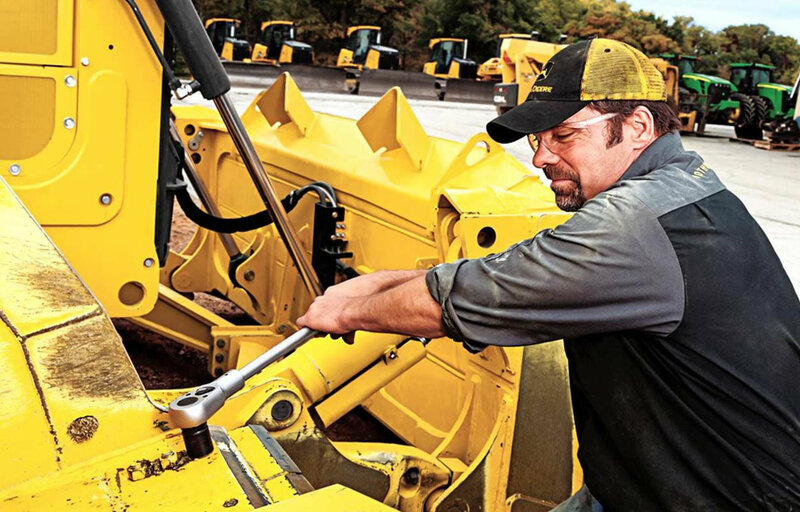 Minimizing downtime and maximizing productivity are what it’s all about when it comes to equipment service and repairs. 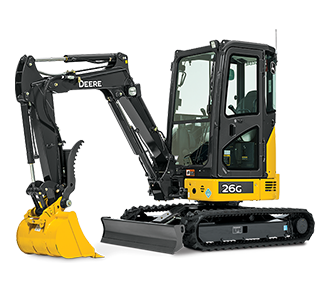 Doggett knows that the key to maximizing uptime is an outstanding service department with expert equipment upkeep capabilities. 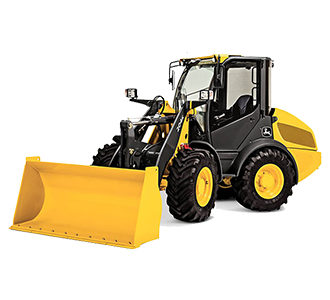 John Deere began its entry into the construction and forestry industry in the mid 1950’s, and appointed its first dealer in 1957. 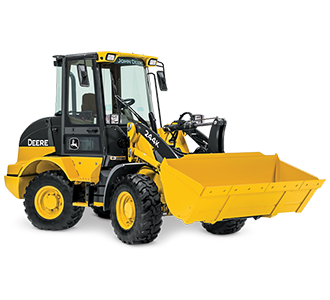 Today, John Deere is one of the largest manufacturers of construction equipment in North America, and the largest manufacturer of Forestry Equipment worldwide. 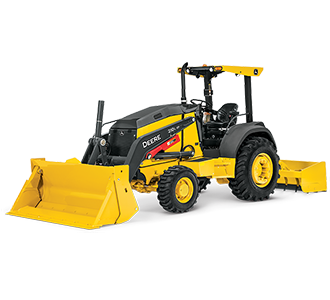 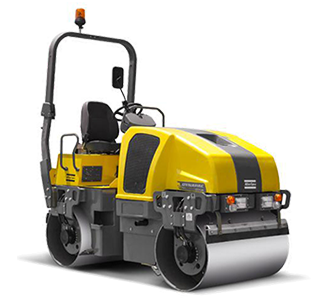 With an intense focus on providing the highest level of customer service through our parts and service departments, as well as serving your needs with factory trained sales and rental professionals, Doggett Heavy Machinery has established itself as a preferred vendor for many prominent corporations, and small businesses alike. 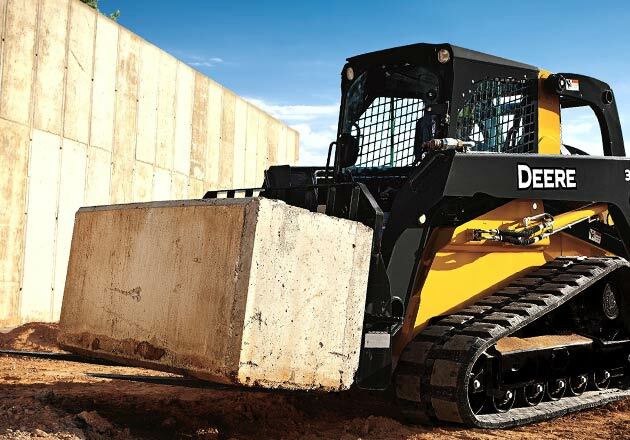 John Deere and Doggett, together we are “Deere Trusted – Doggett Strong”. 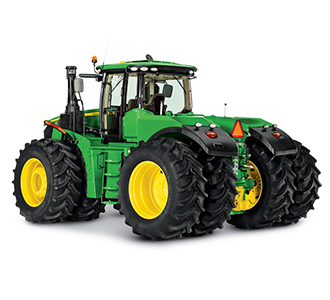 Our footprint with John Deere covers the entire state of Louisiana, East Texas, the Greater Houston Area, the Texas Gulf Coast and the Rio Grande Valley. 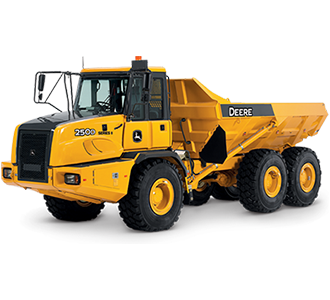 Our expansive dealer network is strategically positioned to ensure we are always close to our customers. 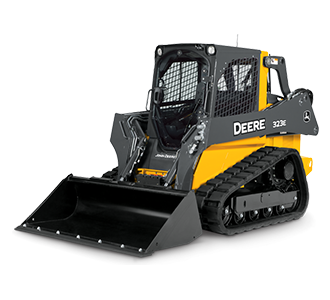 Since the model MC Dozer manufactured in 1947, John Deere construction has been at the leading edge of the earth moving industry. 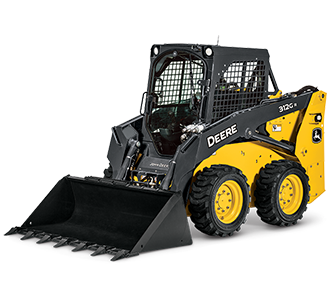 With over 200 models, and virtually unlimited attachment configurations, John Deere has everything you need to get the job done right. 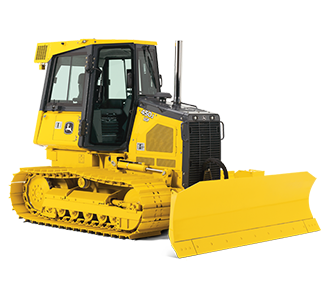 From pipeline construction to site preparation, and everything in between, Doggett is your one stop shop for all your equipment needs. 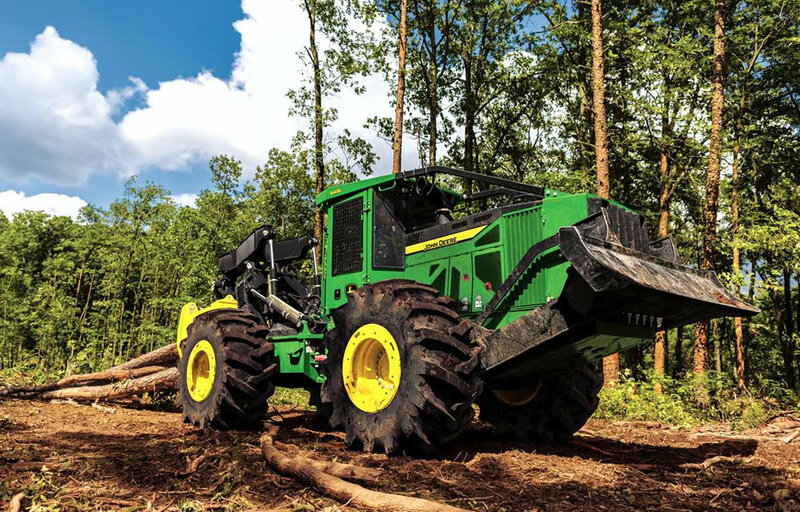 Even before John Deere officially began producing forestry equipment, loggers were using Deere machines as logging winches. 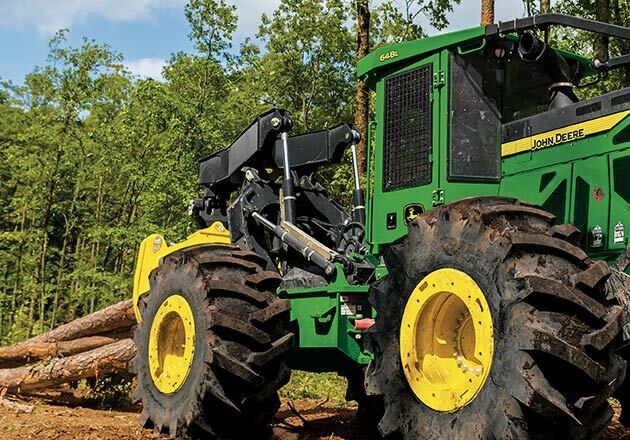 Today, John Deere is the industry’s leading forestry equipment manufacturer and the brand’s iconic green paint and yellow trim is known around the world. 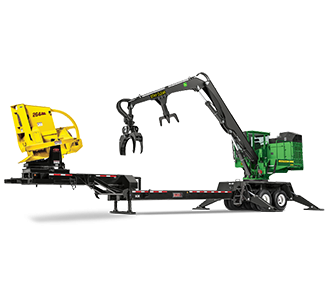 Equipped with a robust product line and one of the best reputations in the industry, Doggett’s professionally trained service technicians and sales representatives have all the necessary tools to ensure you get the most timber to the mill. 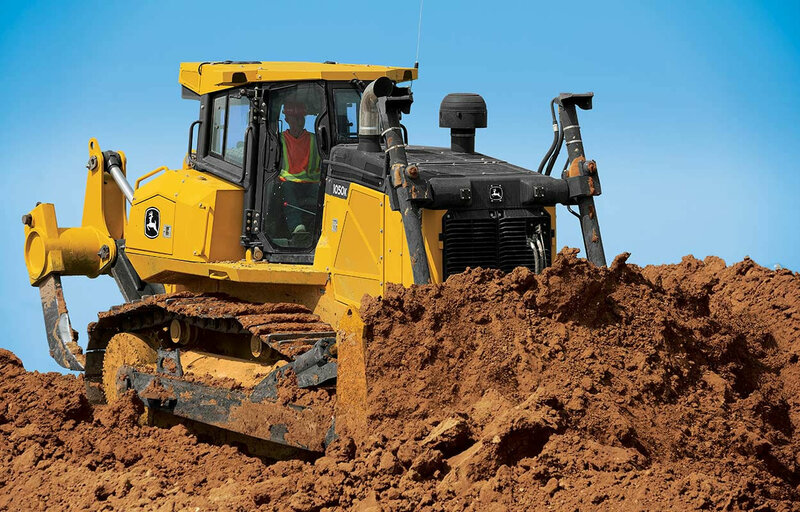 From landscapers to construction contractors, sometimes bigger isn’t always better. 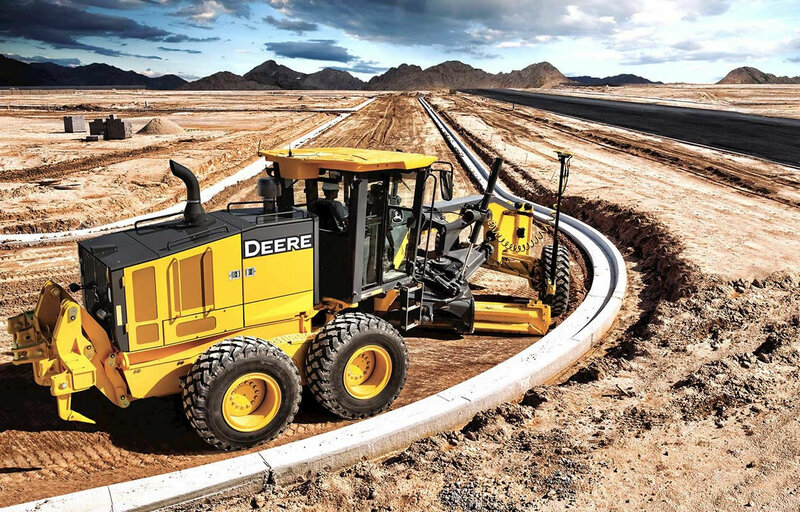 John Deere’s line of compact machines along with a wide range of attachments offers unmatched versatility and productivity, without sacrificing uptime and efficiency. 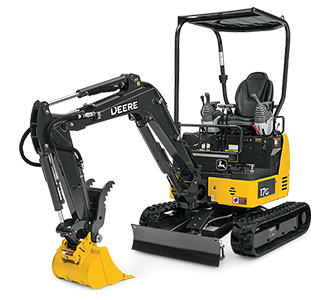 So whether you are looking to buy, lease, or rent, our full service dealerships have you covered.